Clarence F. Underwood – (1871-1929) Clarence F. Underwood was born in Jamestown, NY. Clarence F. Underwood study in Paris some but returned to work illustrating postcards, magazines & Saturday Evening Post. 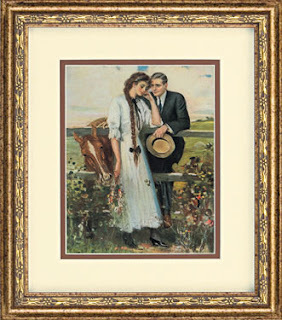 Clarence F. Underwood’s romantically influenced paintings depicted scenes from courting beside a fence line to stealing a kiss over a chessboard. 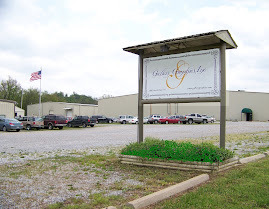 If you would like to see more images by Clarence F. Underwood or purchase them, you may visit www.gallerygraphics.com or call us at 1-800-367-4370.